Mustrilaegas: ETSY SHOP IS OPENED! Those who have visited my craft-blog have probably noticed my great interest in handcraft. I just love it and I love to do it! One of my weaknesses is that I do not focus on one thing. I like to learn and try new things – to try different materials or techniques. I just got an idea or vision and I have to do it! The creative process is one of the most exciting periods – to work out the designs and to find the right materials. I will never make crafts for just making it! For me it is creation! And now I have opened my craft web-shop in Etsy.com to share some of my works with you. My interest in making the cards began when I started a tradition to send the handmade Christmas cards to my friends. It was some sort of reaction to quickly spread habit to send Christmas greetings via e-mails. And after that came birthday cards, wedding cards and baby cards. In jewelry I like the uniqueness. Handmade jewelry is something you can wear during the day or evening. 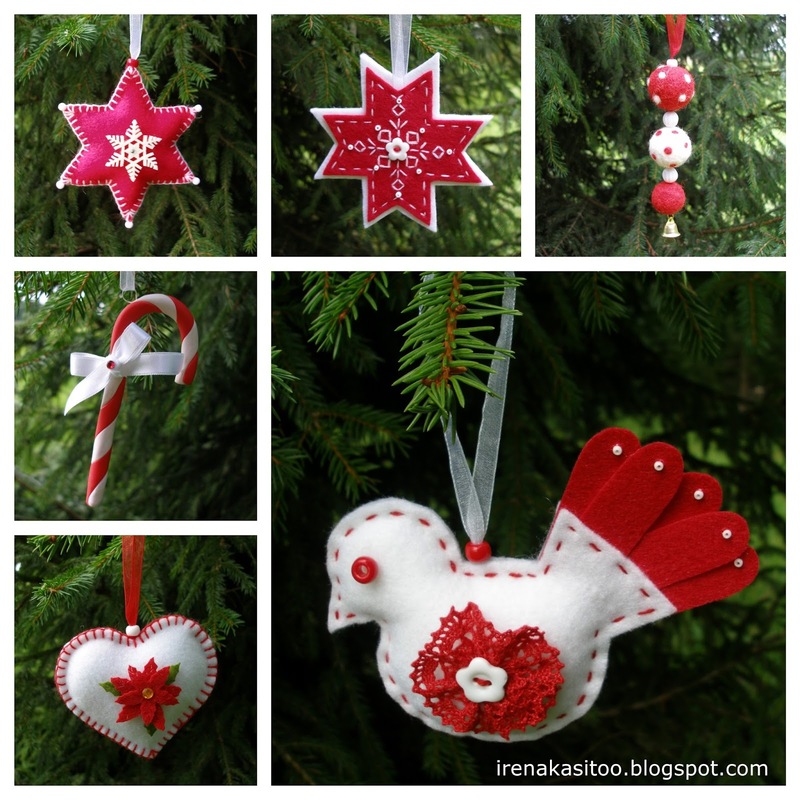 I use different materials – pearls, beads, felt, polymer clay. I put so much effort in designing and making my jewelry that I usually do not make them more than just one item. 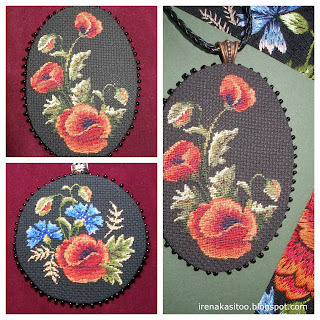 Among my jewelry you can also find embroidered pendants. 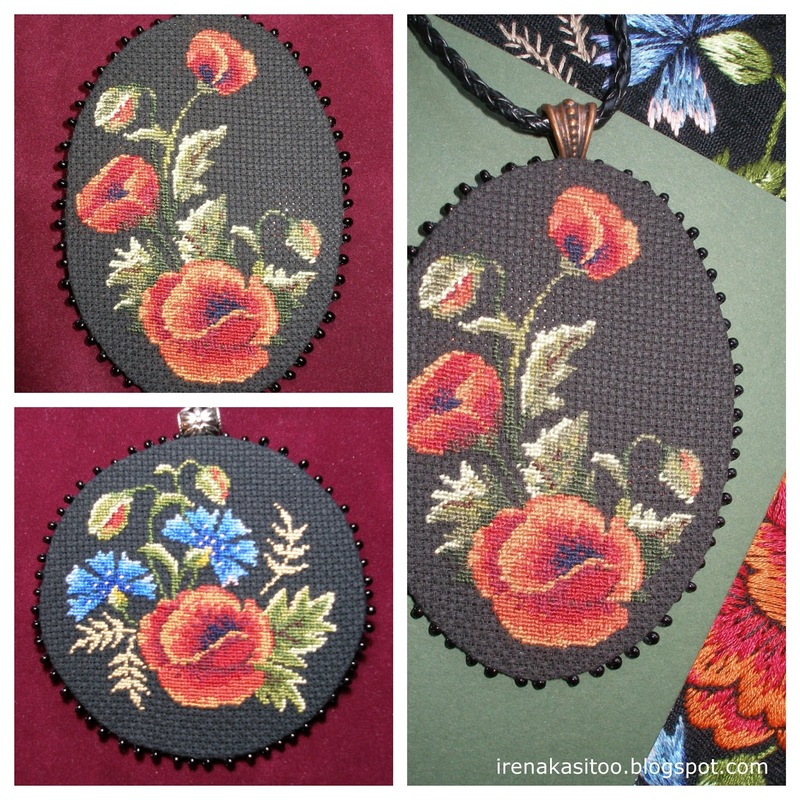 For my cross stitch patterns which I have especially made for these pendants I have got inspiration from traditional embroidery from Muhu island (Estonia). For 1 cm2 I have made at least 196 stitches. So I have achieved small but colorful embroidery. The dimensions of the oval pendant is 9 x 6 cm and round pendant 7,5 x 7,5 cm. For many years making the Christmas ornaments have been my true love. Christmas time is such a period in a year that inspires me a lot. Every year I have design a new set of ornaments. The main material I have used is felt as it is just lovely material. But also beads, polymer clay, paper. 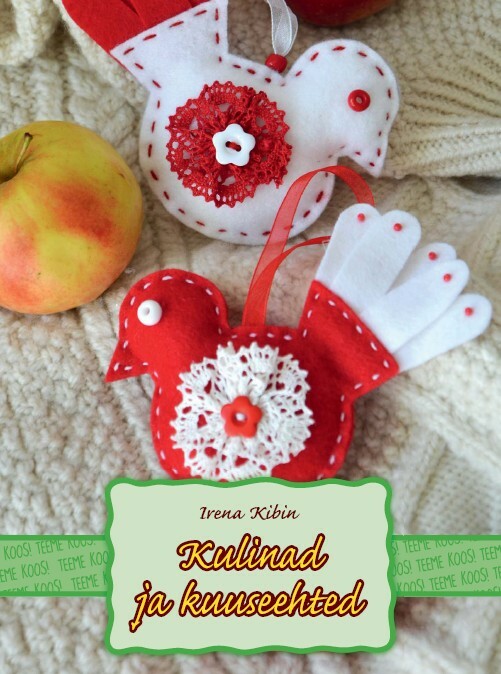 In 2015 I have even published a small book of making the Christmas ornaments. 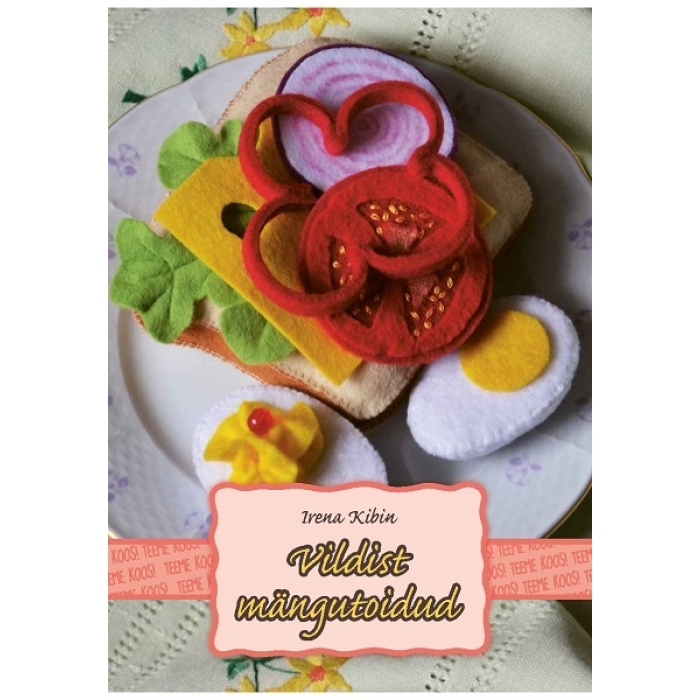 Nüüdsest on avatud Etsy.com keskkonnas minu käsitöö pood! Hetkel leiab poest müügil käsitöökaarte, -ehteid ja jõuluehteid.